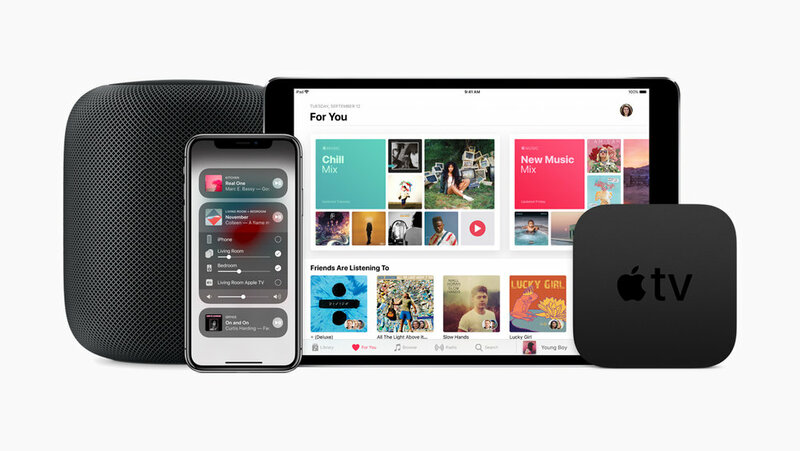 So after months of waiting, Apple have now updated the superb AirPlay facility to AirPlay 2 and while many may not notice too much difference, those multiple HomePod owners will be rejoicing. One of the main features that consumers have been looking forward to most is the ability to pair HomePods creating a stereo system unavailable with just one. This now means that you can position your HomePods either side of the TV and through AppleTV play content in stereo to the HomePods. As well as this it also opens up the ability to tell Siri which HomePods to play the music, it can be single HomePods or multiple, it can even move the music from one HomePod to another.